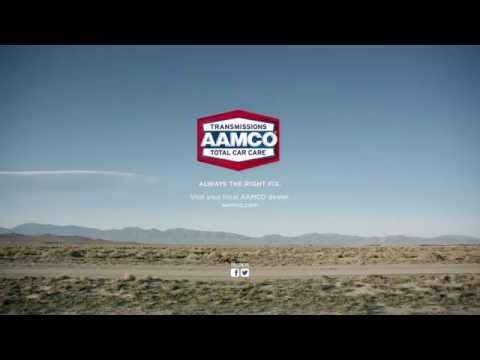 FREDERICKSBURG, Va.- AAMCO, the world‘s largest chain of transmission specialists and leader in total car care, is happy to announce the re-opening of a service center in Fredericksburg, Virginia at 98A Industrial Drive. On Friday, January 30, 2015, only seven months after the service center was destroyed in an electrical fire, AAMCO is pleased to officially open its doors with a ribbon cutting celebration scheduled for 2pm. Chris Yakabouski, Battlefield District Representative on the Spotsylvania Board of Supervisors, will be attending alongside other county officials. Thanks to the support by the Spotsylvania County community during the rebuilding phase, vehicle owners in Fredericksburg can again expect professional, highly-trained technicians to perform quality auto repairs using the latest in repair and maintenance technology. Mark Miles, owner of the AAMCO service center in Fredericksburg is happy to invite satisfied customers and friends to visit his new service center. “Part of our mission is to ensure that we are providing a thorough evaluation each and every time a customer visits the center. We are all so grateful for the support from our community, patrons and first responders who have been with us throughout this journey to rebuild. We are all looking forward to returning to business as usual and to offering AAMCO’s industry-leading services to all Fredericksburg residents and visitors”.